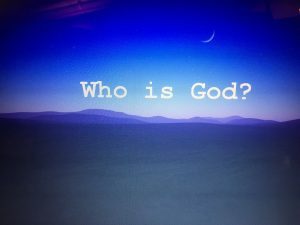 This Sunday we continue our ‘new’exciting sermon series ‘Who Is God?’. Credit to @johnmarkcomer and his awesome book “God has a name”. Don’t worry if you miss any. You will be able to download them from the website.